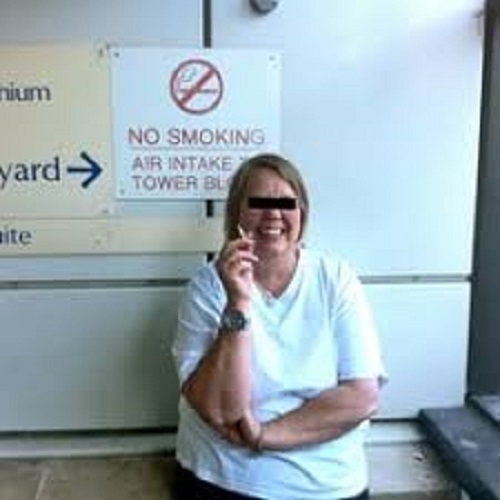 A smiling smoker merrily puffing away next to a no smoking sign at the Royal Sussex inadvertently became the face of the hospital’s switchboard this month. 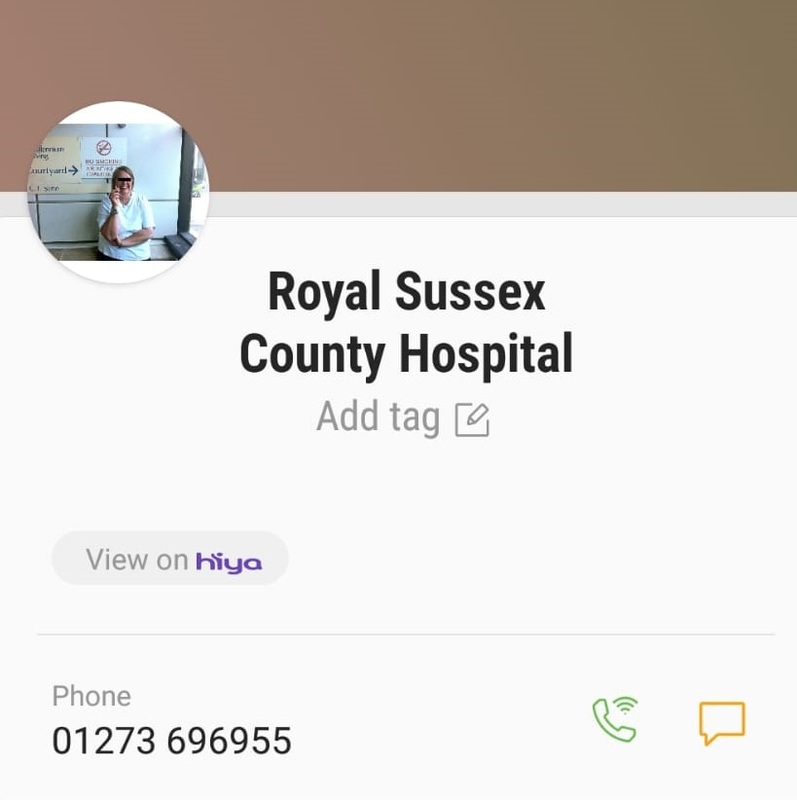 The woman’s picture was used by Samsung phones’ new smartcall feature and popped up whenever anyone made a call to the Eastern Road hospital. The feature, provided by hiya, apparently pulled in the picture from an old Yelp review. Hospital bosses have now managed to get the picture removed from Yelp – and Samsung phones. Do you know who the woman is? We’d love to talk to her – email jo@brightonandhovenews.org.